Ashley Morgan is a UNC Wilmington Film Studies graduate (2015). During her time at UNCW, Ashley focused on narrative production and acted as the Visions 5 Video Race Co-Coordinator. Shortly after graduation, Ashley entered the film industry working as an Office Production Assistant on the ABC pilot, TITLE HERE. Since 2016, she has lived in Atlanta, where she has worked on numerous feature films including Baby Driver (2017), Black Panther (2018), and Rampage (2018). Over the past four years, Ashley has worked her way from Production Assistant to Producer’s Assistant, for the upcoming Warner Bros. Pictures horror film Doctor Sleep (2019). In addition to her work in the film industry, Ashley has done work for The Food Network and is a professional photographer. Ashley’s long term aspirations include becoming a Creative Producer for feature films. Check out Ashley’s Interview Here! 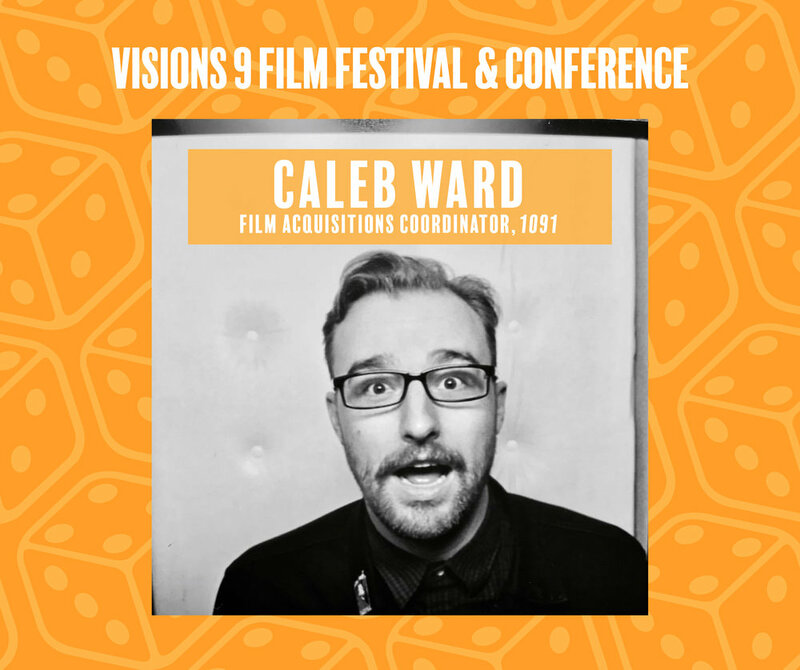 Caleb Ward graduated from UNC Wilmington in 2014 after directing his first feature film, Children of Salt. After graduating he moved to Denver, CO to work for the Denver Film Society running the Young Filmmakers Workshop and programming for several festivals including the Denver Film Festival. In 2017, Ward moved to Los Angeles and began working in distribution for Gravitas Ventures. He is currently the Film Acquisitions Coordinator for 1091 where he has worked on the recent releases of Birds of Passage, American Animals, and We the Animals. In addition to his work in Film Distribution, he is also the Late Night Program Manager for SeriesFest, programmer for the Cucalorus Film Festival, and producer on several short films and documentaries. Check out Caleb’s Interview Here! Hannah Hearn is the Impact Coordinator for Working Films. As a recent graduate, she holds a B.A in Film Studies and a Minor in Entrepreneurship from the University of North Carolina Wilmington. During her time at UNCW, she was the Managing Director of the Visions Film Festival & Conference (Visions 8) and the Sound Mixer for the feature-length documentary “Dead in the Water” which examines the effect of factory farm pollution in North Carolina. Previously the George Stoney Fellow at Working Films, Hearn quickly moved her way up to be an Impact Coordinator. In her current role, she is dedicated to coordinating impactful documentary film campaigns both locally in North Carolina and nationally. By positioning the right media at the right time, she works with the team to move the dial on the most pressing social and environmental justice issues. Most recently, Hannah has helped develop film impact strategy and campaigns for documentaries including Always in Season, Nailed It, and The Devil We Know. Throughout her work, she has been able to collaborate with activists and organizers, impact producers, filmmakers and other creatives, film festivals, and national conferences. Check out Hannah’s Interview Here! After graduating UNC Chapel Hill with her Bachelors in Media Studies and attaining her MFA in Communication and Media Studies from Duke, Jing Niu worked as journalist producing videos for news organizations such as WIRED, Aljezeera and the New York Times. Jing later worked as a Condé Nast video producer, covering everything from SpaceX to AI humor and was awarded two Telly Awards for her work. Once leaving journalism, Jing plunged into the non-fiction world. She wrote and directed her first narrative film, through the Visual Communications Armed with a Camera (AWC) fellowship. Her first music video, shot on glorious 16mm, premiered on The Fader. In 2016, Jing won the Boreas Gear Traveler’s Grant to retrace and film the footsteps of a forgotten feminist around an island in Japan. Her documentary The Traveler Takamure was awarded the Helen Hill Grant for Best Film by a Female Filmmaker at the 2018 Indie Grits Film Festival. Jing’s films have shown at film festivals across the world, and her work has been exhibited in contemporary art museums. Her directorial work has been featured on The Fader, Flaunt, Sukeban, and Booooooom TV. Currently working as a freelance film director, Jing is in post-production for a new music video and is developing a new short film. She also has a penchant for deadpan humor. Check out Jing’s Interview Here! Kevin Bahr graduated from the UNCW Film Studies Department in 2015, receiving the Excellence in Film Studies award that year. Since then, Kevin has worked at the Library of Congress, Scott Rudin Productions, Film Comment Magazine, the Quad Cinema in NYC. He is currently the Administrative Lead of Yale Productions, a fast-growing film production company that's shot 4 films in the last 12 months, starring the likes of Kurt Russell, Josh Hutcherson, Brittany Snow, Alexis Bledel, and a number of other amazing talents. Kevin’s writing and research has been published in Film Matters, Looking at Movies, and on the Library of Congress website. A Visions veteran, Kevin presented his paper, Latin America in 1970s Exploitation Cinema: Exoticism, Colonialism, and Youth Culture, at the 2015 Visions 5 Film Festival & Conference. Last summer, he wrote and directed his first feature film, Reading for Sarah, which has wrapped post-production and is gearing up for a festival run starting in late 2019. He likes to attribute any success to his girlfriend, his family, the amazing faculty of the FST department at UNCW, and the DVD collection from Randall Library. He's currently based in NYC. Check out Kevin’s Interview Here! 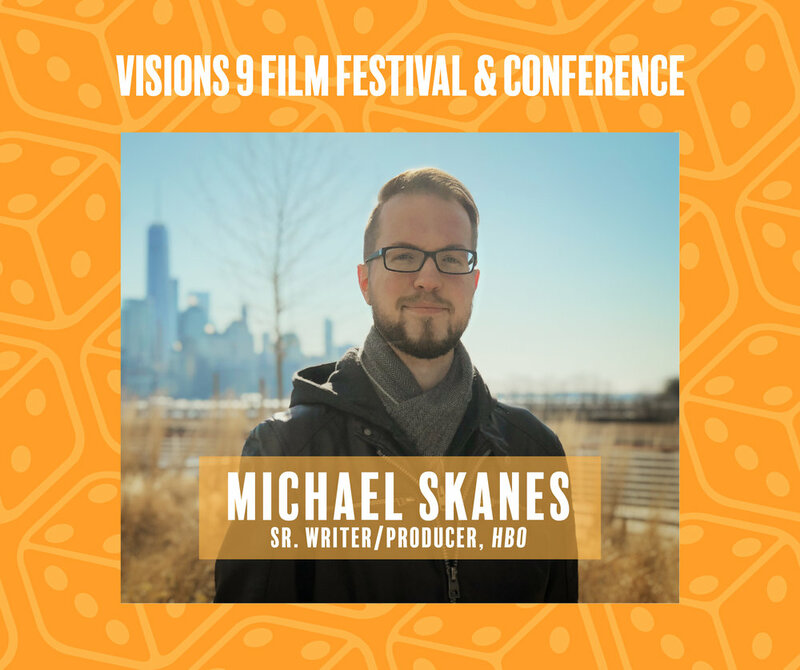 Michael Skanes is a director/ producer/ editor going into his seventh year in the film/tv industry. Currently, a Senior Writer/Producer at HBO, Skanes creates a variety of content in collaboration with the in-house team, and vendors across the industry, for HBO’s hit shows including Ballers, Insecure, Crashing, and the highly anticipated series, Watchmen. After graduating from UNCW, he took a few PA gigs to get his foot in the door, eventually moving to Los Angeles. Upon arrival, he hit the ground running, quite literally in fact, by starting as a runner at Workshop Creative. He moved his way up to editor by cutting his teeth on multiple theatrical and broadcast campaigns such as Kubo and the Two Strings, Allied, and Loving. Michael continues to produce, direct, and edit short films in his spare time. Most recently, he directed Flat (2018), a short thriller, which is playing the festival circuit and has received several award nominations. Check out Michael’s Interview Here!